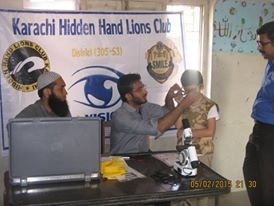 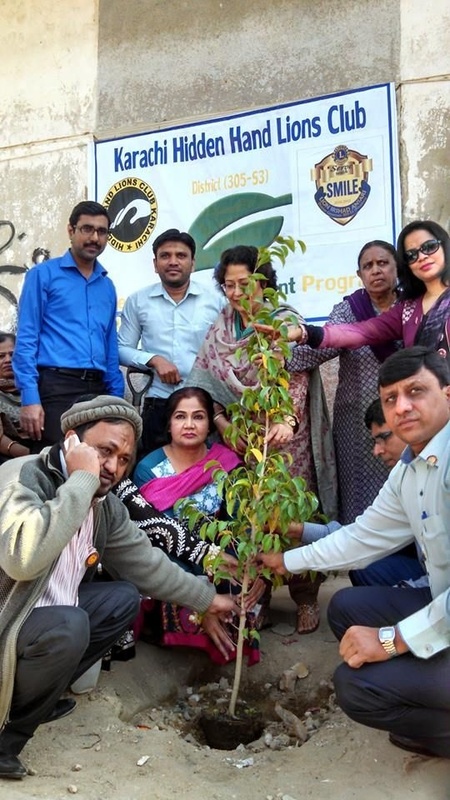 Karachi Hidden Hand Lions Club arranged a “EYE TESTING FOR SCHOOL’S STUDENTS" Program in Rural area’s Schools. 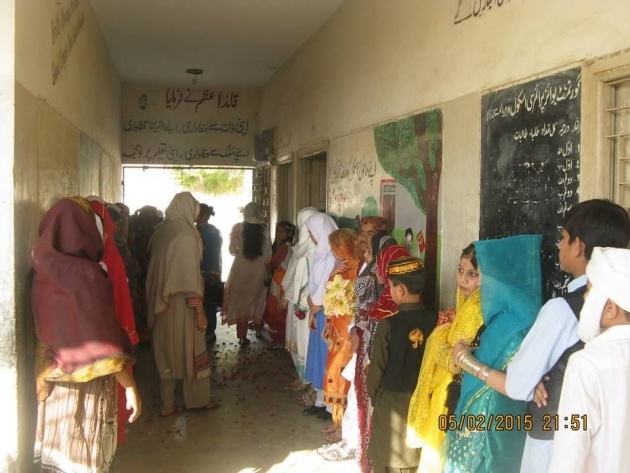 2nd phase was eye testing of students. 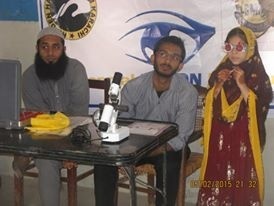 3rd phase was distribute eye-glasses among poor eyesight’s students. 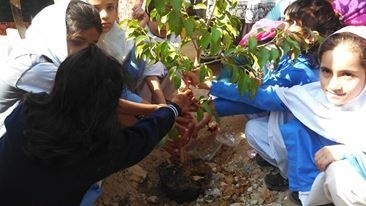 4th phase was gave uniforms to poor school’s students who cant not afford the uniforms.